The Mercedes has released its X-class to the worldwide market, except in North America. This luxury mid-sized truck has caused a lot of waves in the automotive world. 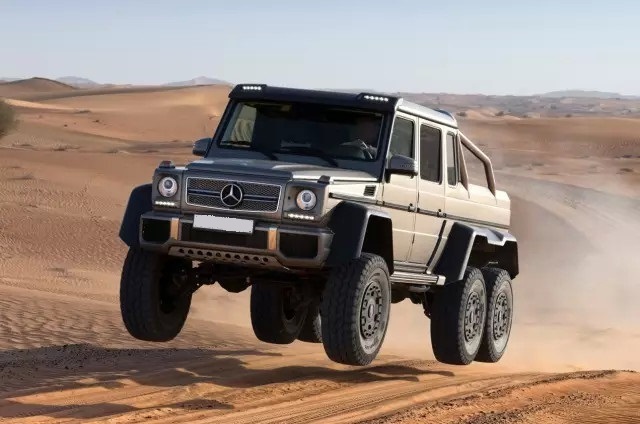 The vehicle is the same luxury standard we have come to expect from Mercedes, with a design that was built with active families as well as the off-roading enthusiast in mind. The initial debut of this mid-sized, luxury truck was in Stockholm, Sweden in October. This preview held two themes – one that was clearly designed for the family. The second design theme was intended for the offroading enthusiast who couldn’t wait to get their truck in the mud. At the time, the details were limited, but we’ve learned a lot more since its release this year. 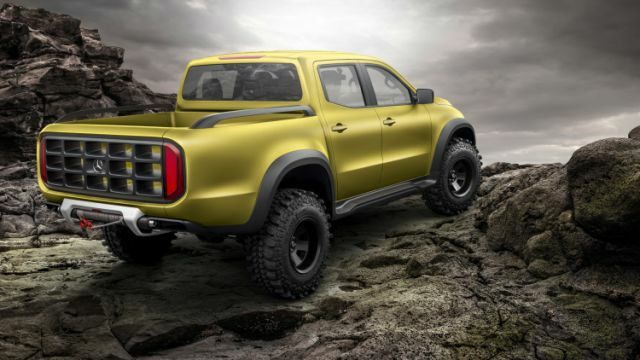 The Mercedes X-Class truck is available as a V-6 diesel engine, with 4Matic all-wheel drive permanent. It is designed for the extreme off-road conditions that many truck owners love. In addition to the engine, the vehicle is equipped with a customized suspension system. It has wider axles than most trucks and five-link rear axle with coil springs. When the physical design is combined with interior customizations of the same caliber, the ride is among the most comfortable in the industry. This impressive mid-sized truck will be constructed on two continents. 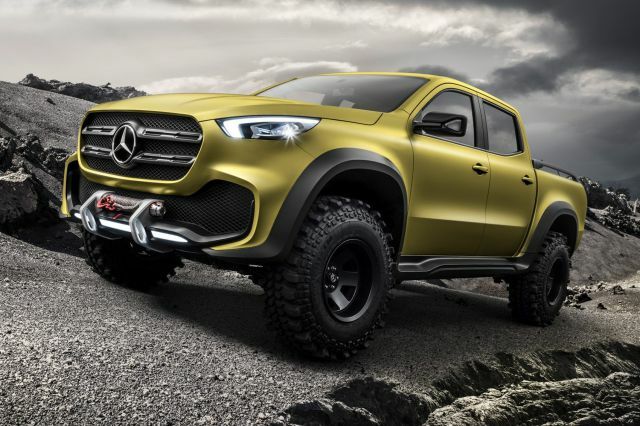 The Mercedes X-Class will be built in both Spain on the European Continent and in Argentina on the South American Coast. 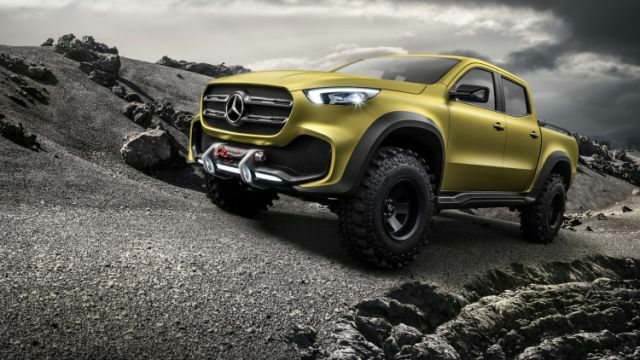 In numerous interviews, representatives of Daimler have expressed enthusiasm over the release of this X-Class Mid-Sized Luxury truck. It fills out their luxury line and enables them to offer a full range of luxury vehicles to families with an assortment of needs. The standard features for this luxury truck show why it’s a Mercedes. The vehicle has been built tough. This will allow any buyer to add the products that best fulfill their needs. 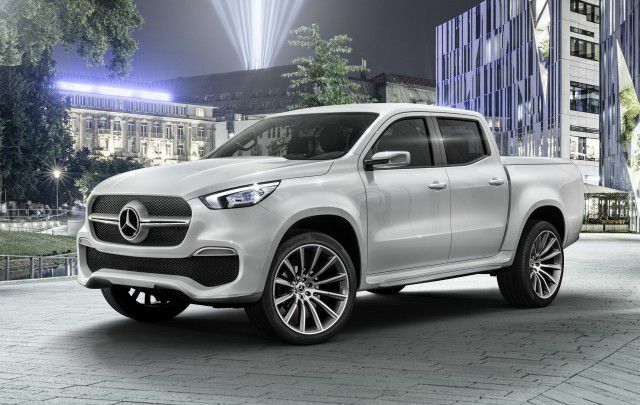 Despite the impressive attention to detail, wide release of the truck, and two factories for production, Daimler, the Mercedes parent company, has chosen not to release the X-Class to the North American Market. Competition in this market is higher than other areas. This competition is particularly significant in the mid-sized trucks. Even more knowing that numerous manufacturers releasing impressive new mid-sized trucks in the last few years.